HHJ Malcolm Davis-White QC has sent out guidance for the County Court at Leeds Property and Business Work. Solicitors and advocates may want to note the strictures in relation the filing of bundles and skeleton arguments in particular. Note it imposes a positive duty to provide advocates with bundles in sufficient time for them to complete skeleton arguments. It also imposes a duty on advocates to take positive steps to find out what directions exist in relation to the filing of bundles and skeleton argument. (It also provides useful links to guidance on the BPC generally for those not fortunate enough to practice in this wonderful city). Practice Direction 51U – Disclosure Pilot For The Business And Property Courts. The pilot is a voluntary capped costs pilot operating in the Business and Property Courts in Leeds and Manchester (Chancery, Circuit Commercial and the Technology and Construction Court) and the London Circuit Commercial Court for cases valued up to £250,000. The pilot derives from Sir Rupert (formerly Lord Justice) Jackson’s Costs Review in which the terms of the pilot were published as part of Sir Rupert’s final report in the summer of 2017. Some amendments (notably the removal of provisions regarding appeals) have been made. The pilot will run for two years from 14th January 2019 to 13th January 2021. Electronic or CE Filing is due to be extended to the BPC Courts in Leeds (and other District Registry BPCs) in February or March 2019. The system has been in operation in the Rolls Building London for some time. is anticipated to be voluntary at first but will almost certainly become compulsory for litigants who are legally represented. The electronic version should be filed by 12 noon no later than two business days after the hearing in question. If not lodged as required, then without further notice the Court is likely to list the matter for a hearing in order to finalise the order and receive an explanation as to why the Minute has not been lodged. Bundles need to be provided to the advocates in sufficient time for them to prepare and lodge skeleton arguments. The dates by which bundles and skeleton arguments are to be lodged with the Court (as provided by court order or the relevant Court Guide) are dates which must be met and are not dates to be aimed for. It is the duty of advocates to take steps to ascertain what directions apply as regards bundles and skeleton arguments. On too many occasions bundles and skeleton arguments are being filed late. From January 2019, the BPCs in Leeds will be less forgiving about such failures which disrupt court preparation and other cases. Parties can expect that late lodging will be met with the imposition of sanctions which may include costs sanctions and/or the adjournment of a hearing or trial. Please note that as of Monday 14th January 2019 the email address for the Business and Property Courts will change. For the avoidance of doubt this is for all correspondence/documents relation to BPCs(including insolvency). Please note that as of Monday 14th January 2019 the email address for Business and Property Work in the County Court at Leeds will change. For the avoidance of doubt this is for all correspondence/documents relation to Business and Property Work (including insolvency). 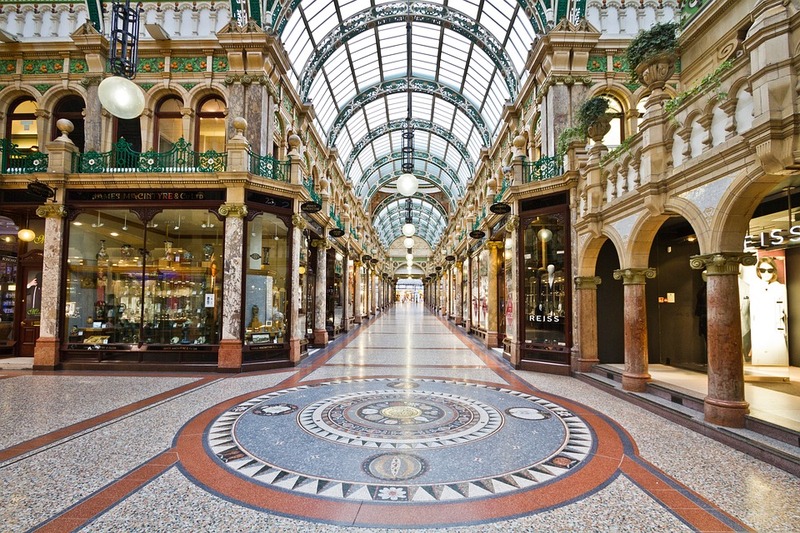 The provisions applying to the High Court, Business and Property Courts in Leeds outlined in paragraph 4 above apply also to the County Court at Leeds in relation to Business and Property Work.